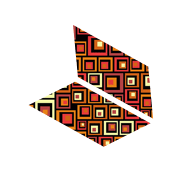 Una is an artist, writer and academic based in Yorkshire. 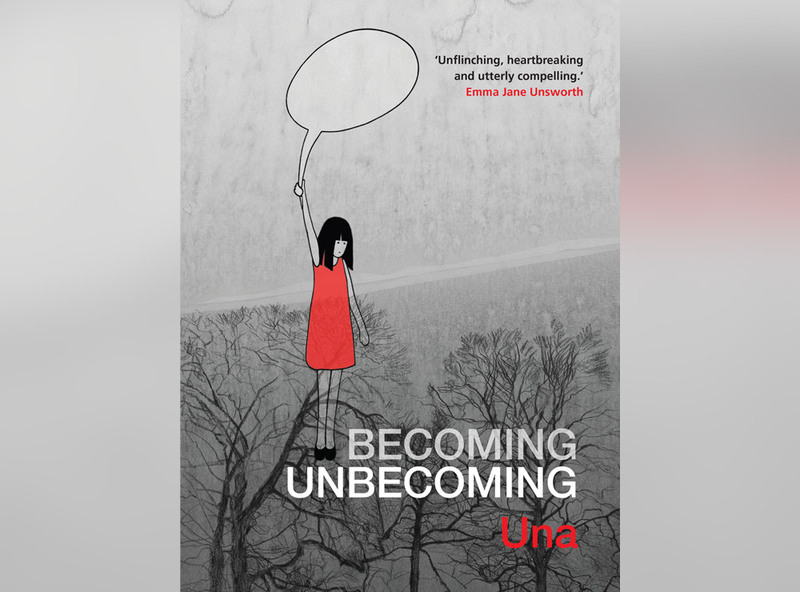 Her first graphic novel Becoming/Unbecoming was published by Myriad Editions in 2015. 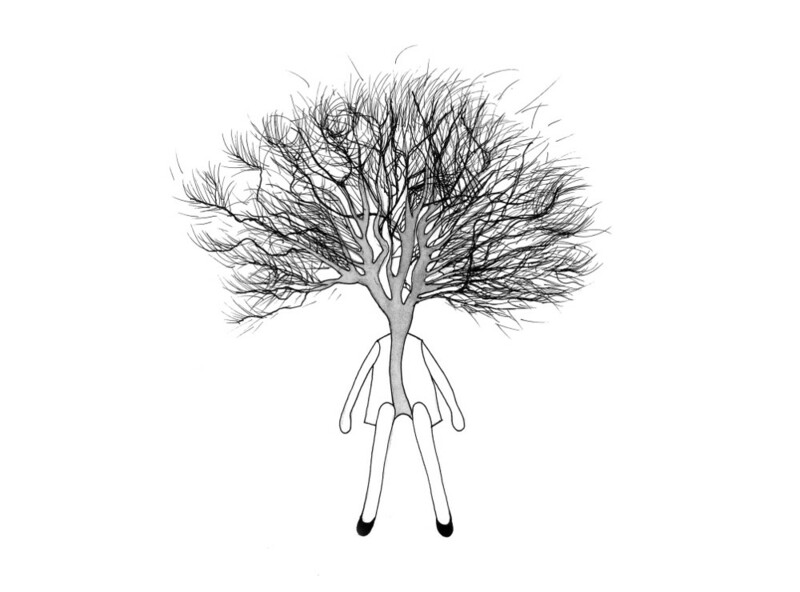 It has been translated into three languages: Astiberri (Spain), Soul Food Comics (Netherlands) Nemo (Brazil). There is a US/Canada edition with Arsenal Pulp (Canada) to be published in November 2016. 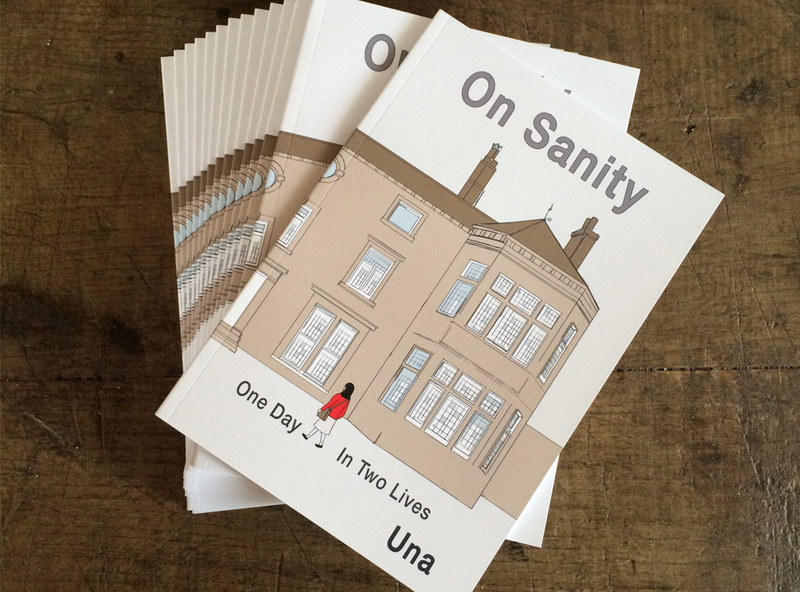 On Sanity: One Day In Two Lives, a 40 page comic, was self-published in 2016 with support from Arts Council England. 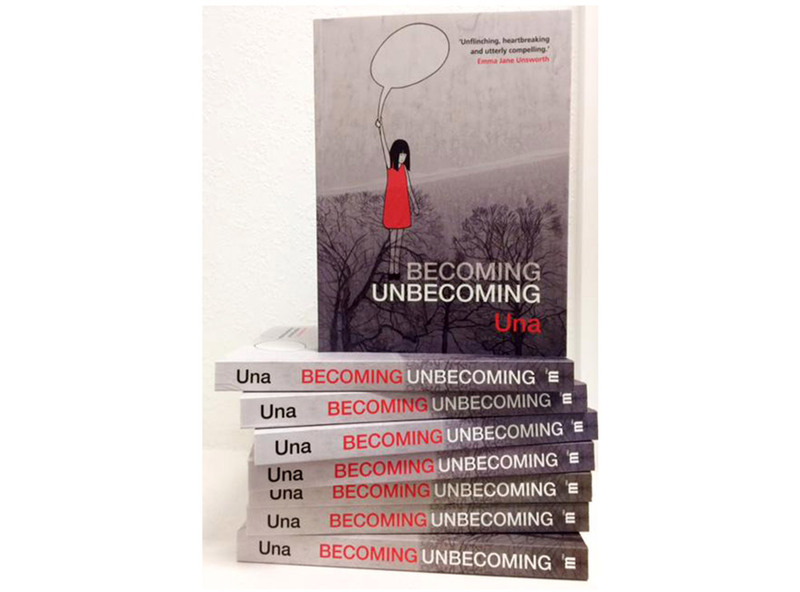 Una has been included in exhibitions and literary festivals nationally and internationally. She is currently working on a new novel-length work. Una is a pseudonym.